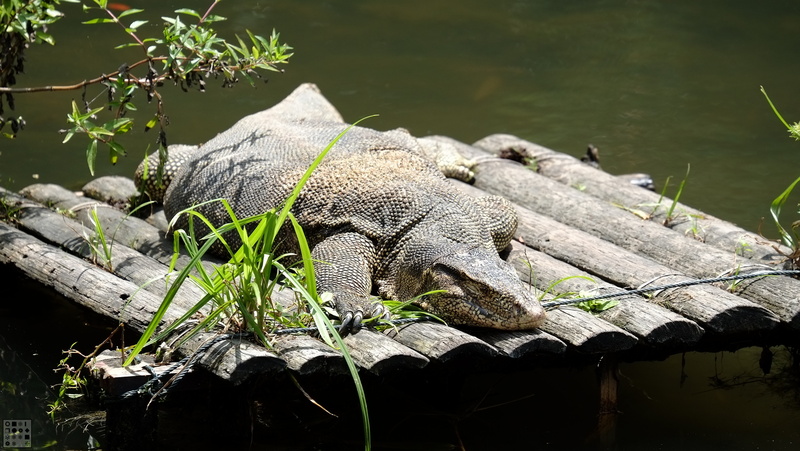 This weekend I went to the Sungei Buloh Wetland Reserve in Singapore and saw a variety of cool animals, not least of which was a massive estuarine crocodile. 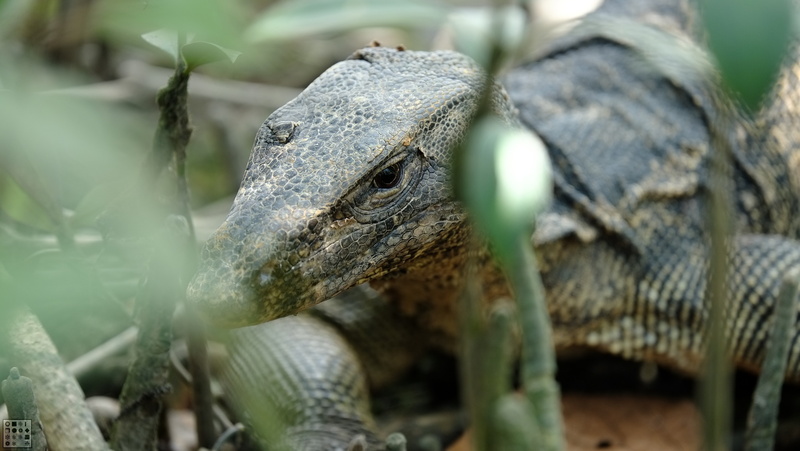 Apparently this pose is known as “gaping”, and is used by reptiles as a way to regulate their body temperature. 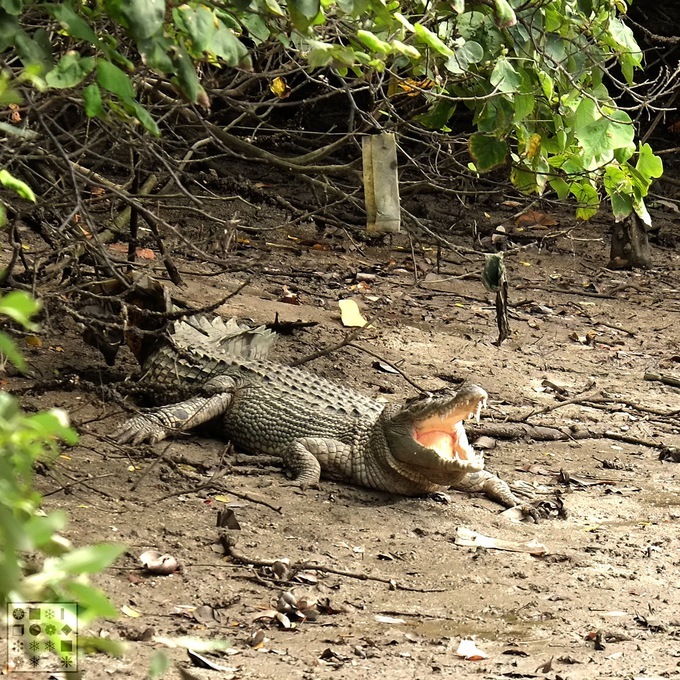 I’m guessing that this one is the well-known crocodile of the Reserve. 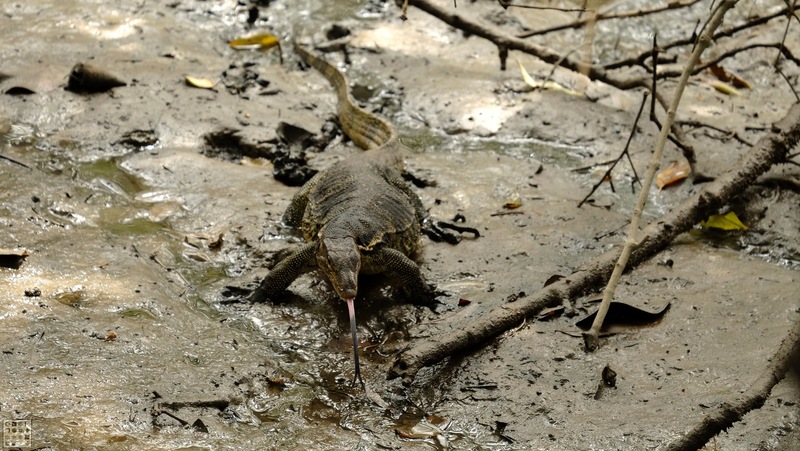 The remainder of the pictures are of various monitor lizards. Most of the ones I saw were pretty big, extending more than 2m (including tail). I read that they generally shy away from people, but they actually approached me as I was taking the pictures. Perhaps in the Reserve they aren’t as shy as in the real world.